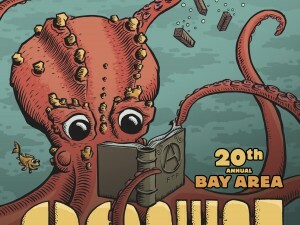 Thank you for your patience as we work to improve the Bay Area Anarchist Book Fair. This year’s event will be held on Saturday September 16, 2017 from approx 10 am to 6 pm (exact schedule to be announced soon). 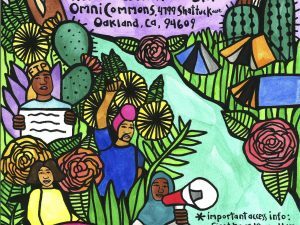 The main venue for the Book Fair will be the OMNI Oakland Commons. This will be the main place to go for information and where all vendors will be located. 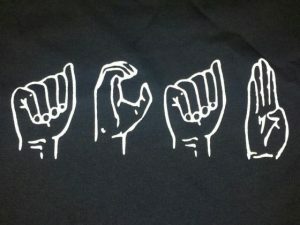 We will be using the entry hall (wheelchair accessible) and the ballroom (wheelchair accessible with a lift). This is also where the childcare space will be located. Since no additional rooms at the OMNI are currently accessible, we will be hosting workshops at two nearby locations, the Temescal Arts Center and the East Bay Community Space. These venues are located 1 block and 6 blocks from the OMNI. We will be allowing at least 30 minutes between workshops to account for travel time between venues. Our estimate is that an able-bodied person is able to travel between venues in approximately 10 minutes, so we are adding an additional 20 minutes to allow all folks to travel between the sites. 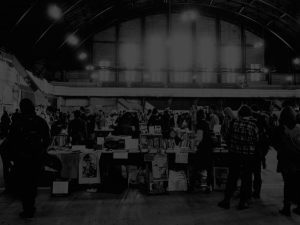 If you have access to such a venue, please email us at bayareabookfair@gmail.com.